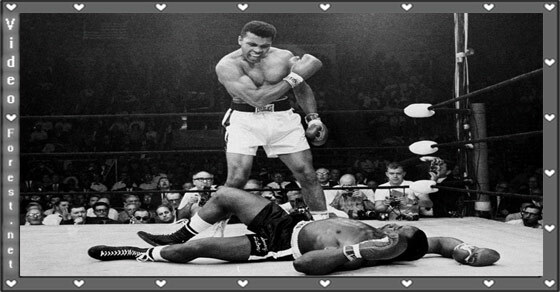 Former world three time heavyweight champion Muhammad Ali had been in hospital since Jun 2 due to respiratory issues. Ali, one of the greatest figures of the 20th century, was hospitalized this week for a respiratory ailment. Family spokesman Bob Gunnell has said that Ali, 74, was in stable condition, but media reports have said he was in rapidly failing health. The Greatest" is gone. Muhammad Ali, equal parts world champion and humanitarian, died late Friday at age 74, a family spokesman said. His death comes after he suffered from respiratory illness.